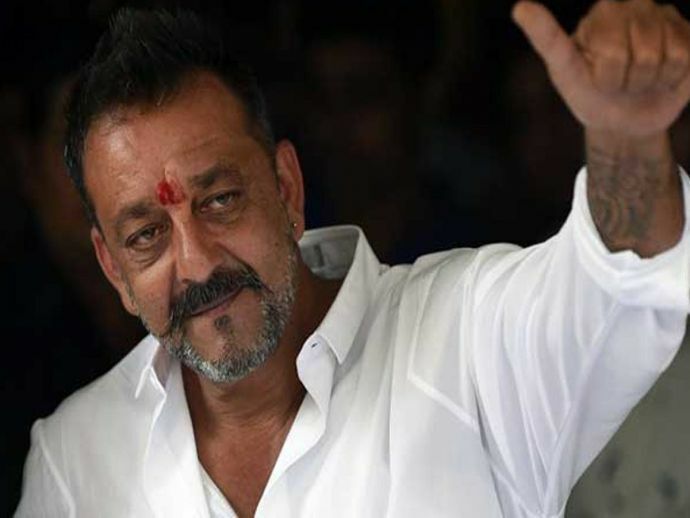 Makers Postpone Sanjay Dutt’s Comeback Film 'Bhoomi'! The film is a revenge drama and also stars Aditi Rao Hyadri alongside Dutt. 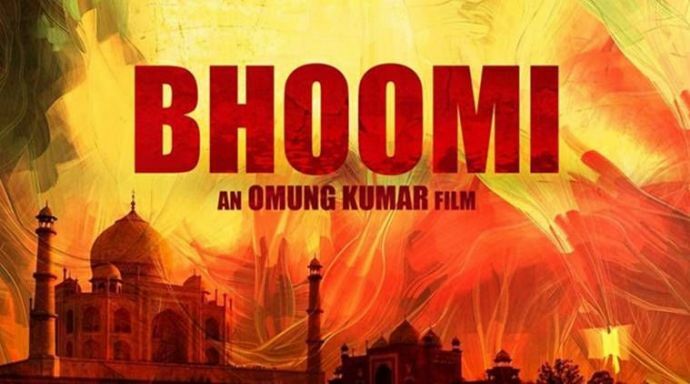 Seems Sanjay Dutt’s fans will have to wait for his comeback as the makers of his upcoming film Bhoomi have decided to push the release date from August 4 to September 22. According to the reports, Sanjay along with the cast and crew of the film are currently busy in shooting the climax of the film in Agra and Chambal. “We are extremely happy to have our film finally releasing on September 22 this year. Sanjay and our entire team found it an apt decision to shift the release date by a month as this would give us enough time to promote the film,” Bhushan told hindustantimes.